Whether you want to do a simple one-time calculation or run a year-end report, PaymentEvolution Payroll makes it simple for you to get the job done quickly. 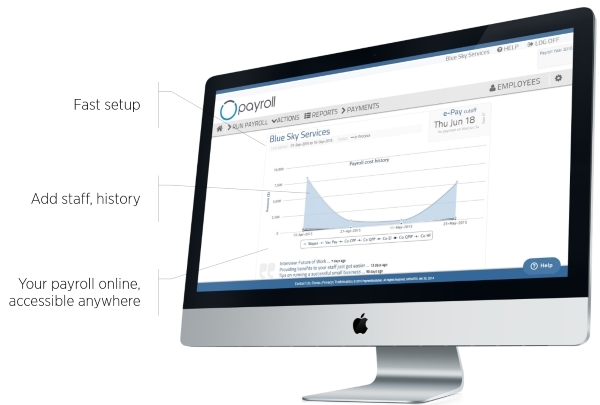 Once setup, running a payroll can be done in as little as 30 seconds. You can access it from any modern web browser. The step-based process guides you through getting your payroll done. If you need advanced functions like custom deductions and your own payroll rules - no problem, you have an easy way to add those in too. 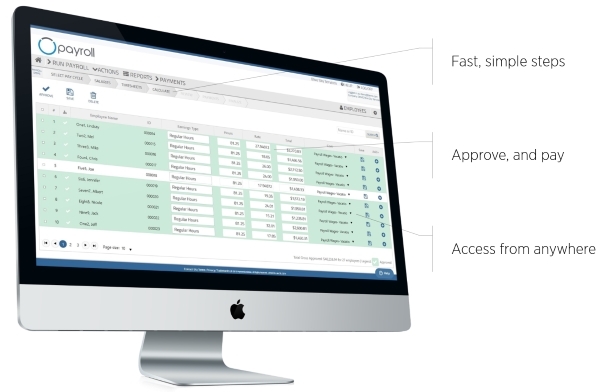 Start processing your payroll and getting your staff paid in less than 5 minutes with our easy to use interface and online access from anywhere. No waiting for software to download, no hidden fees, and no worries about record keeping. We give you full online access, electronic records and robust payroll processing with quick sign up anytime you are ready. Do you need to add a custom deduction? Company coffee fund? Uniforms? PaymentEvolution Payroll gives you full control in adding these custom features without the huge costs others charge – its all included as part of our service. Legislative updates, new payroll tables and other changes are included - and always up to date. Your data is secured in our state-of-the art data centers and replicated in several disaster recovery sites. We exceed industry practices for data security and are paranoid about keeping your data safe. All information travelling between your browser and PaymentEvolution is secured with 256-bit SSL encryption. We recommend using the latest version of your favourite browser (we support Internet Explorer, Chrome, Firefox, Safari and Opera). Look for the secure padlock icon in your browser window to ensure your communications with us are encrypted. PaymentEvolution servers are in secure data centers with state-of-the-art biometric access controls, constant video surveillance, redundant power feeds, generators, fire suppression and climate control measures. In addition to our redundant physical data centers, we back up your data to multiple sites. 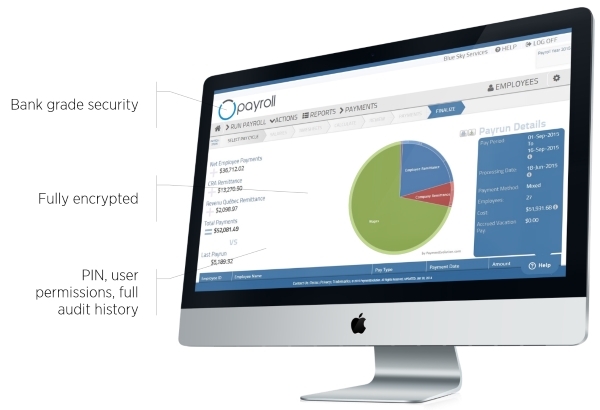 We maintain continuous replication to ensure your latest payroll data is always backed up and available to you.